Finding a private room in Downtown Plymouth can be a challenge ! 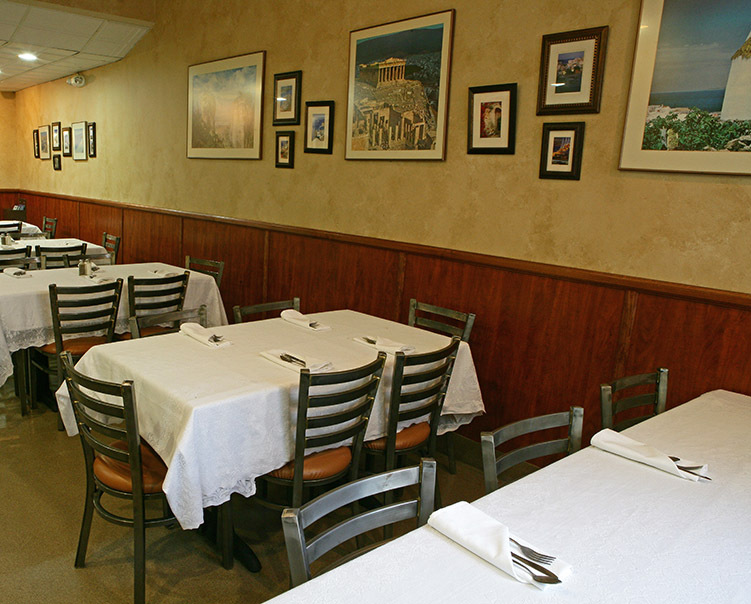 Greek Islands has a special room for your party, meeting or special occasion. There's seating for up to 40 ! You can order off the regular menu or (with advance notice) the Catering Menu. If you've already eaten at Greek Islands you know how great the food is. If you haven't, come visit. The food at Greek Islands Plymouth is delicious and the experience is unique !